These solid copper dowsing rods are made with love and care for the specific use of divination and spirit communication. They come as a set of two rods that are set into tubular handles allowing free movement while holding firmly in the hands. They also come with a printed instruction sheet to get you started. We would always advise you experiment and research online to find your own way of working, no right or wrong with these things, just what works for you. The rods are held firmly in each hand and do not themselves move. Instead, the rods are embedded into the handles on a pivot allowing the rods to swivel. The handles are held closely to the chest or abdomen of the dowser to prevent accidental manipulation of the rods, the dowser’s legs are spread shoulder width to ensure a stable stance void of swaying. The theory is that the rods act as a conductor of hidden energy sources that spirits reside within or can manipulate. 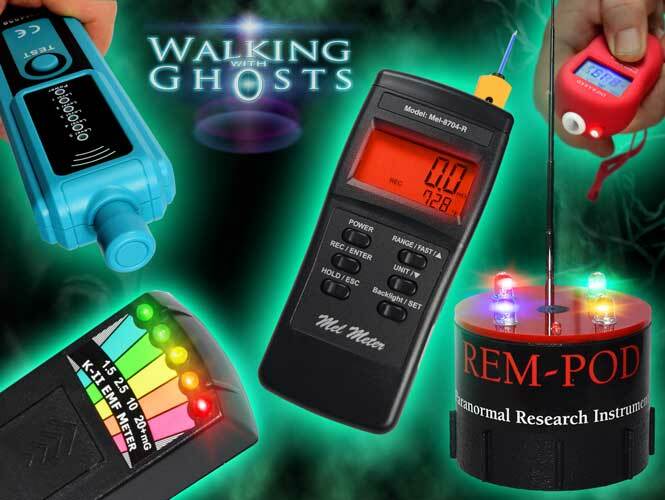 As spirits are thought to be able to manipulate these energy fields so they can in theory, manipulate the rods to respond to yes or no questions. 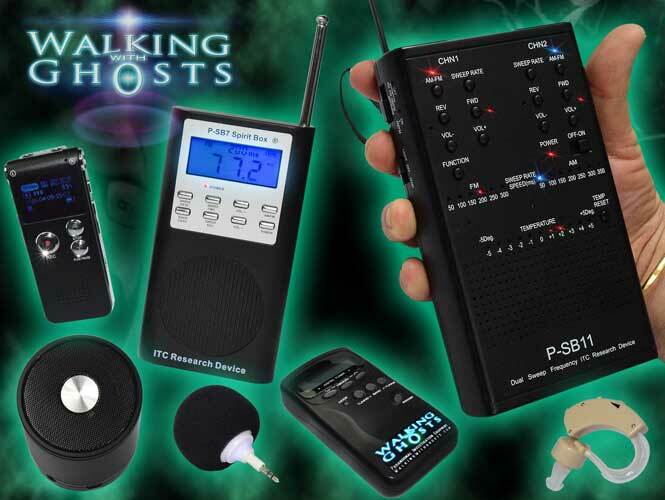 Another train of thought is that micro unconscious movements by the user can be manipulated by spirits in such a way as to form a physical connection and influence movement much like glass divination at seance setting. Many also believe that the movement is caused by subconscious movement of the person, similar to the the moving planchette of an Ouija board and is nothing more than subconscious movement of the participants. In truth we just don’t know why or how dowsing rods work but we do know that people have been using them to answer questions and find all kinds of things for many hundreds of years. 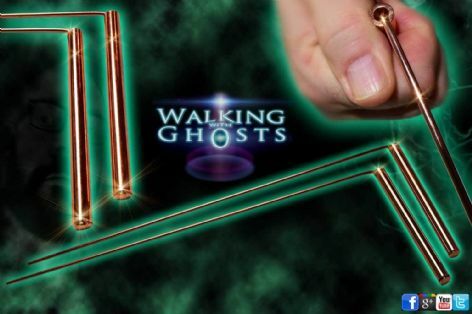 As with most paranormal devices, divining rods, (commonly known as dowsing rods) have their beginnings outside the realm of paranormal investigations. Dowsing rods dates back to the 15th century and were simply a means by which individuals searched for elements buried within the ground. These elements ranged from water to iron, from gold and silver to petroleum. They were also often considered a satanic and taboo device, in 1700s the rods were even used in the tracking and indicating witches and occultists.